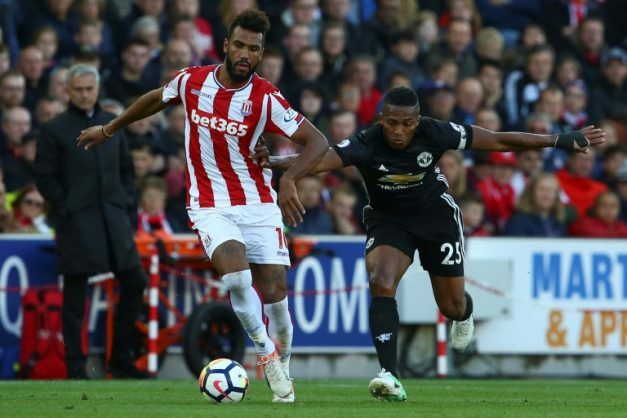 Choupo-Moting’s arrival follows that of Spanish left-back Juan Bernat, signed for 15 million euros ($17.4m) from Bayern Munich late in the window for PSG, who are under pressure to comply with UEFA’s Financial Fair Play rules. There were still notable moves elsewhere in France, though, with Lyon spending 22 million euros on Celtic’s France under-21 international striker Moussa Dembele. That was one of the biggest deals anywhere in Europe, although Cristiano Ronaldo’s 100 million-euro move from Real Madrid to Juventus in July eclipsed everything else.